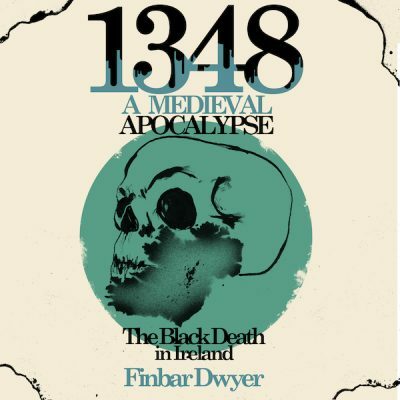 Historian and podcaster Fin Dwyer has released his second book ‘1348: A Medieval Apocalypse – The Black Death in Ireland’. Exclusively for sale through this site it’s available in audio, hard back and eBook. 1348: A Medieval Apocalypse will immerse you in a fascinating and forgotten world. 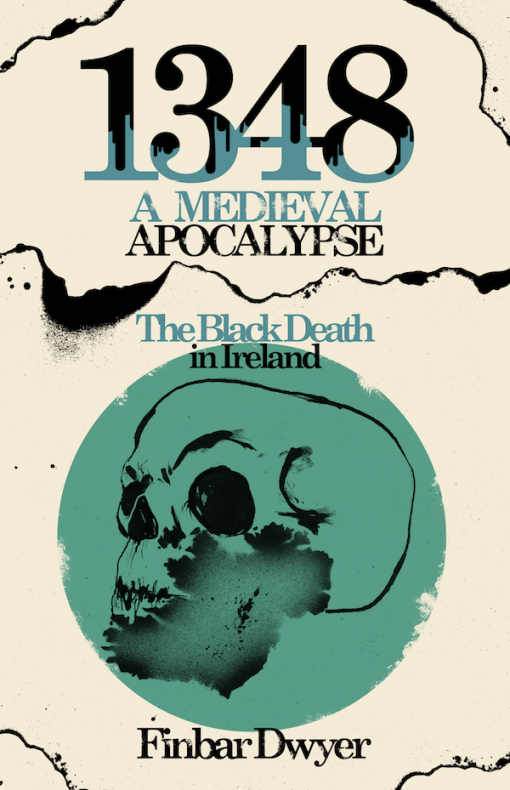 Late medieval Ireland was a land ravaged by invasion, famine and disease where history proves stranger than fiction. 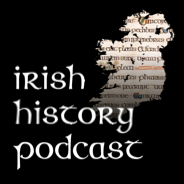 Funded by listeners to The Irish History Podcast book is exclusively available through this website. I’ve purchased my audio copy of the new book. Is there an easy way to listen on my iPhone directly, without using a computer? 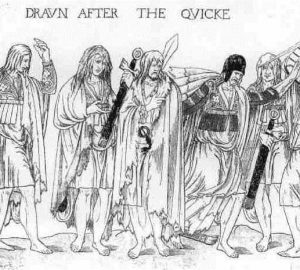 It seems the files start playing in the browser, but don’t play all the way through – just a couple of minutes in, they restart. Thanks. I burned four audio cds to listen to Fin tell a mind blowing, spine tingling tail of war, famine, and the never ending struggle for power for the 1% and the will to survive on for the 99%. Bravo agus comhghairdeas Fin!